I have been happily working as a therapist since 2003. 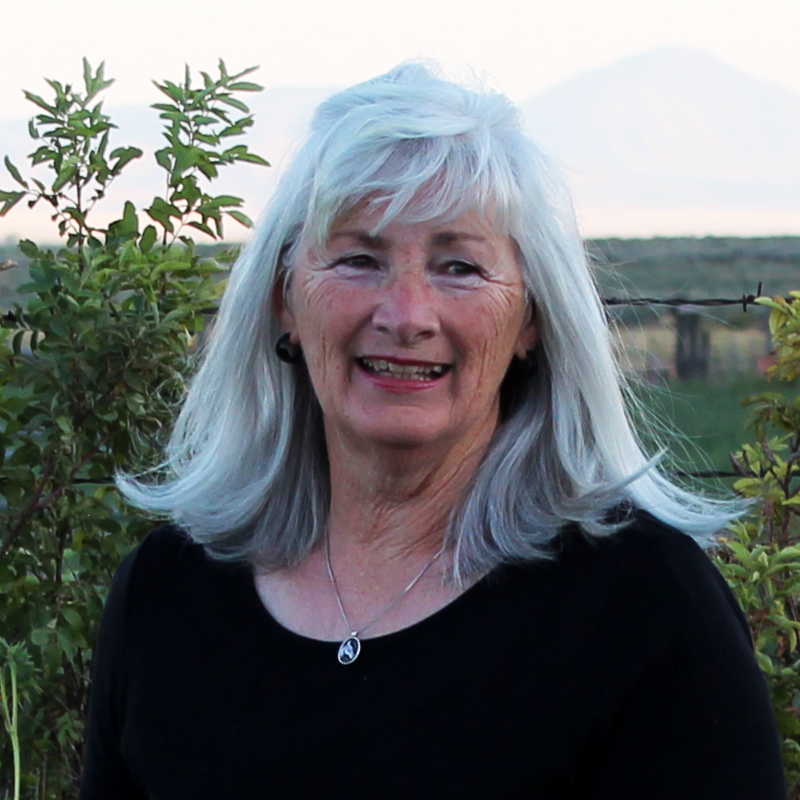 I have worked for Provo School District, Slate Canyon Detention Center, Wasatch Mental Health, and have been the Director for Clear Horizons Clinical Services since the company opened in 2013. Much of my work has been in working with foster children and families, post adoption families, as well as helping individual and families overcome trauma. I am also well versed in treating anxiety, depression and relationship concerns. I routinely use Cognitive Behavioral Therapy (CBT), Trauma Focused Cognitive Behavioral Therapy (TF-CBT), Eye Movement Desensitization and Reprocessing (EMDR), Sand Tray therapy and many play-based therapies. I am a supervisor for those seeking to get their Registered Play Therapist credential, and love working with and training clinicians as well. Prior to being a therapist, I worked with a company that provided services for those with receiving services for disabilities. As a result, I have great appreciation for children, families and individuals who struggle with the difficulties that disabilities can bring. I enjoy being a part of amplifying abilities and being a part of the growth and healing process. I have also worked in a family preservation program, which is an in-home program. I was able to gain a perspective of the benefit of meeting with clients in their environments as an agent of change where possible, and this is the premise that became the foundation for Clear Horizons Clinical Services. Rita has been a “rolling stone” most of her life, as a child living in Washington, North Dakota, Montana, and eventually California became home. After high school she married and became a career military wife and mother to 9 children who were born throughout the U.S. and in Germany. She says, “if you think I’ve got all the answers because of having a large family, it’s simply just not true…if anything I can look back now and see many of my shortcomings.” Rita and her family moved to Utah after retirement from Army life and now considers this her home. She has worked with teens in residential care, adults in the correctional system, and with those whose lives are controlled by substance abuse addictions. Her love of horses plays a major role as she provides Equine Assisted Therapy for many of her clients. Rita is most at home when outdoors; hiking, riding her horses, playing with grandchildren, or finding a shady place to read. She has been a licensed therapist for over five years and has practiced with Clear Horizons since April 2015. She has advanced training in Play Therapy, EMDR, Trauma-Focused CBT, and DBT. 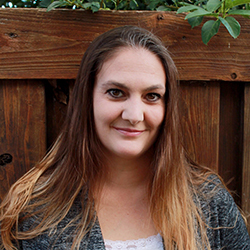 Amberlee specializes in working with youth and their families using proven clinical therapies coupled with the power of healing relationships to promote deep and lasting change. 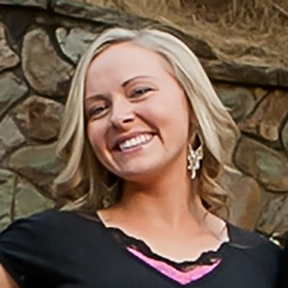 Amberlee loves spending time with her husband and two children. Some of her favorite activities include watching movies, interior and digital design, and yard work. She also enjoys traveling and has left pieces of her heart in various corners of the world, including Swaziland, Africa and Venice, Italy. I like studying primitive as well as ancient civilizations from around the world, the martial arts in general, poetry, and agriculture. I definitely love Polynesian and Vietnamese food, though from time to time my palate enjoys the flavors of China! I like Hawaii, the South of France, and Canada -eh. It is obvious when you walk into Ray’s office…there are bears everywhere. There are pictures of bears, carvings of bears and bear figurines on his desk. When asked why, he says bears have always been dear to him ever since he was a kid. His nickname growing up was “Bear”. It was his roots in Missouri, being raised on a large farm with horses and cattle that drew Ray to Discovery Ranch. 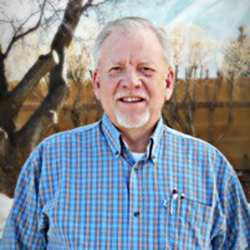 With over thirty years experience working with youth and their families, Ray is able to bring a seasoned approach to the therapeutic issues facing the students and their parents. 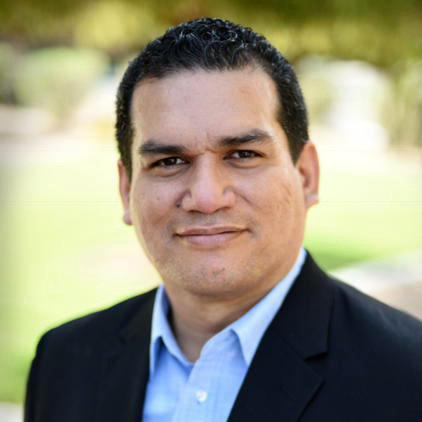 Starting out in Education, Ray went on to get his Masters Degree in Psychology and has become a Licensed Clinical Mental Health Counselor. Over the years Ray has been the clinical director at two different organizations so he brings to the students a wealth of knowledge, understanding and clinical expertise. Ray and his wife own six horses they love to ride and train when not involved in their children and grandchildren’s numerous activities.